Explode your brain's ability to think and process information at lightning speed! With information doubling every six months, you need to have an edge. 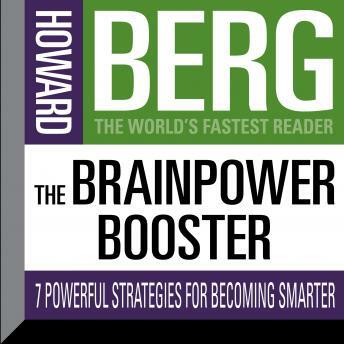 Brain Power Booster will teach you to quickly learn, process, and remember all types of information. -Get in (and stay in) the creative "zone"
-And much more! Please download and carefully read the Companion PDF for this audiobook.